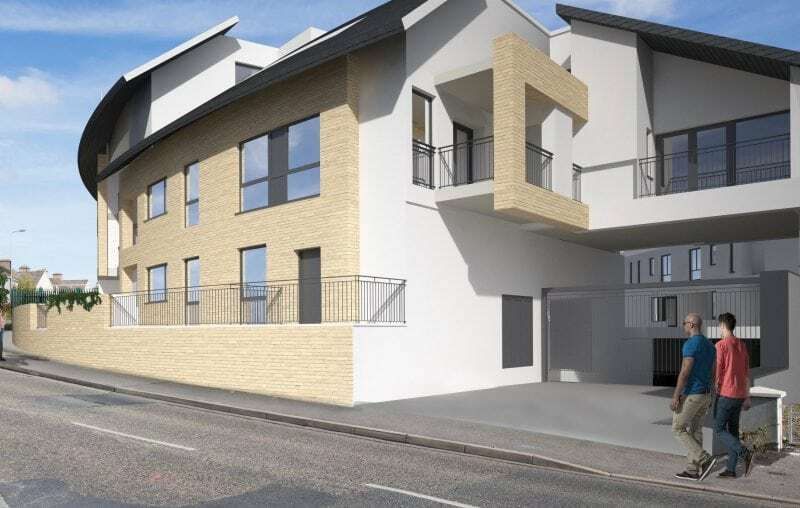 This Social and Affordable housing development is located in Kilkenny City and comprises the construction of 27 apartments over a single level basement. This scheme also includes a new community centre, office accommodation and a communal landscaped area for Oaklee Housing Trust Limited. Cogent Associates are providing Project Management and Employer’s Representative services.